LOAD SAVE FILE ATTACHED BELOW. All Techs are fully charged. 2) Riot - Press shift to boost. Drive as normal. 4) TerraNoir - Drive as normal. Remember to load the save file since all 4 techs are already loaded inside it. I've updated my original post with the final save and properly named the techs. "Field Arty" - a silly little canon on wheels, like a WW2 field artilery piece (Howitzer or something). "Flatbed ADF" - HE level 2 only tech with a bed of mortars in the back. (Not ideally mounted, because of trying to keep a low profile over the awkward wheels.) 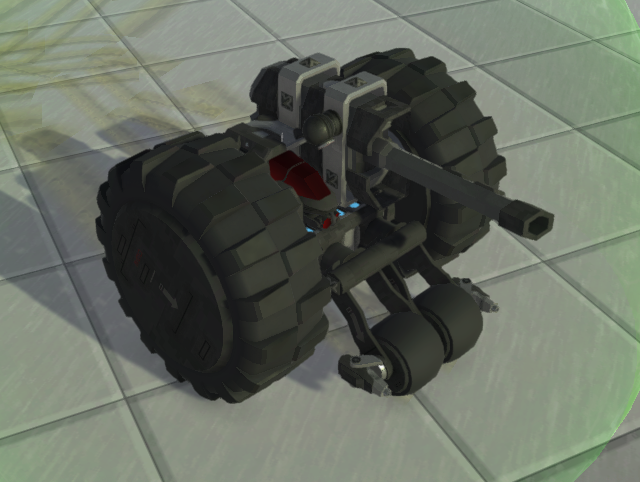 Alternative version of the feature resource carrier, which could also be used similarly, just removing the mortars. 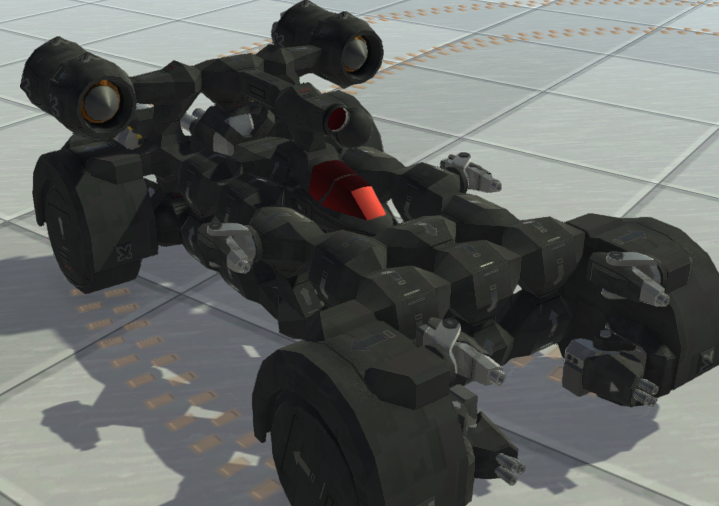 "Harasser 2" - A rework that should replace my old submission "HE Lv1 harasser" (@zanzistar) which is no longer capable of staying upright, due to wheel buffs and/or physics changes. "BracketMobile" - A concept supercar with jet engines and guns... So basically a Batmobile. But made of only level 1 blocks! Stylish and actually fun to drive - does doughnuts under thrust. Small note for @Matt (as I'll probably miss the stream) - watch out there's a few Creative save games submitted, above, that aren't noted as such (or previewed). But it seems that the game will now throw a (somewhat vague) error message if you put them in the wrong folder anyway, which is handy. R&D Save attached to this post with 4 Hawkeye techs. 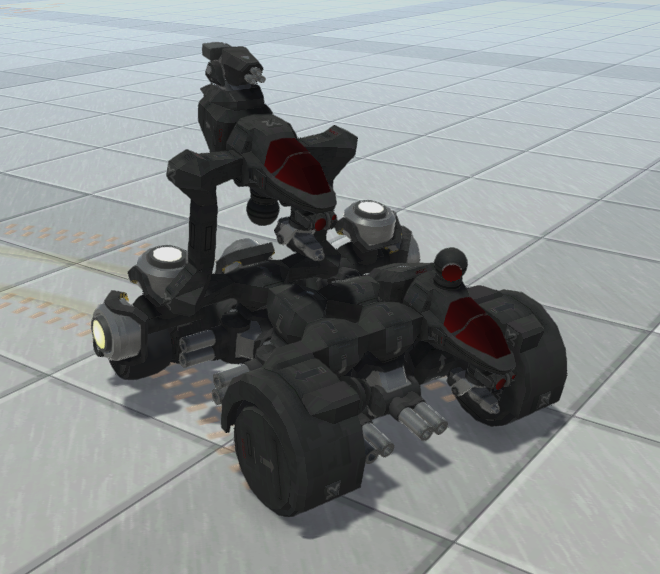 The 2 vehicles have thrusters, the 2 mechs do not. Enjoy. 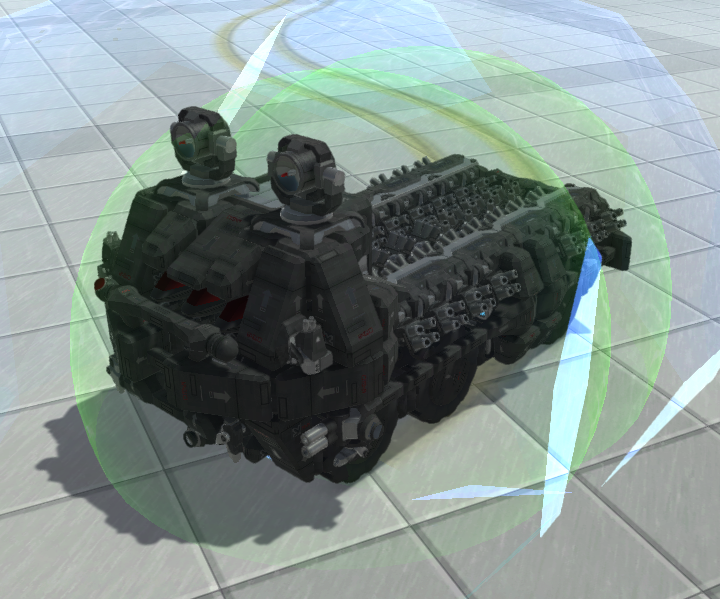 cipher Skirmish: small vehicle loaded with 10 Zeus Laser Canons, angled downward to use thrust. 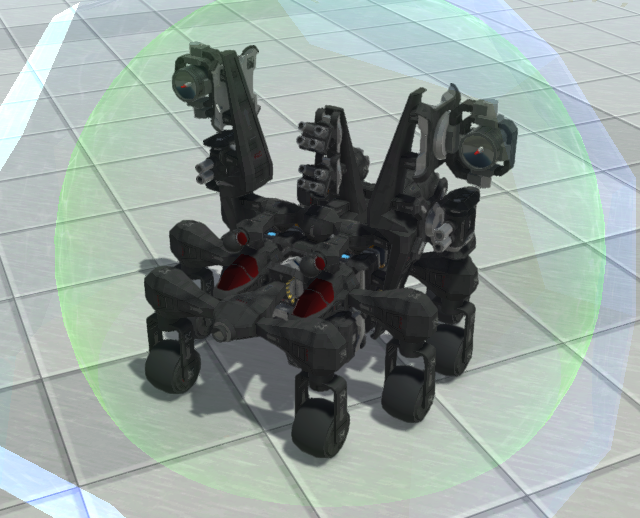 cipher ManticoreTank: good sized tank with a variety of weapons, utilizes rotor fans for increased speed. cipher Nightmare: meant to look unnerving, plenty of weapons but weak defenses. 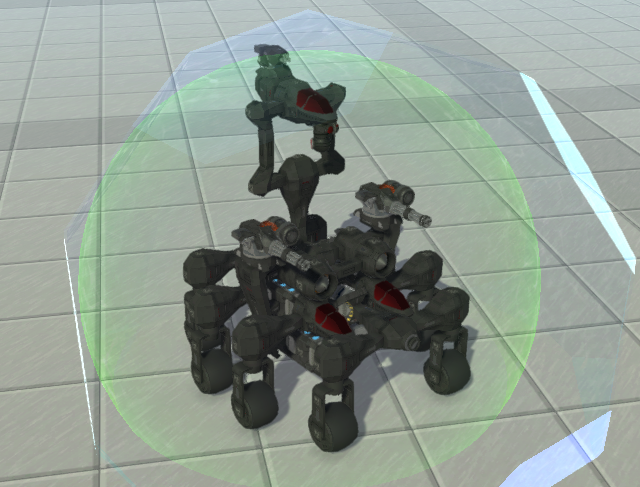 cipher Assault Mech: massive weaponry and decent, but not perfect defenses. YIKES! That it does! It's an H. R. Giger abomination. Like a mad man grafted an airboat propeller to an Alien with feet morphed into giant spiders and it's coming to get you! (Given smooth terrain.) Great builds. Everyone. Stealth Rover. Has Battery. Would write a longer description but in a bit of a rush atm. There are so many submissions! Lots of new techs added into the game, I hope!! Time to lock the thread! As always thanks to everyone who submitted their techs. Catch the stream in an hour. We'll have a very special guest!